UN Special Procedures, often seen as the ‘jewel in the crown’ of the international human rights system, face serious challenges. A significant rise in the number and scope of mandates, together with a drop in the resources made available, have led to political tensions that create uncertainties in terms of sustainability and future effectiveness. 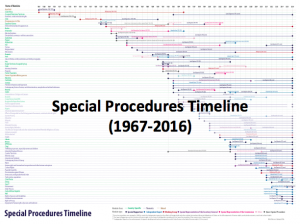 This project on Special Procedures seeks to make sense of the pressures and tensions and help policy-makers make necessary decisions to safeguard the future of the Special Procedure system. The project is designed to help support, strengthen and improve this crucial human rights protection mechanism. 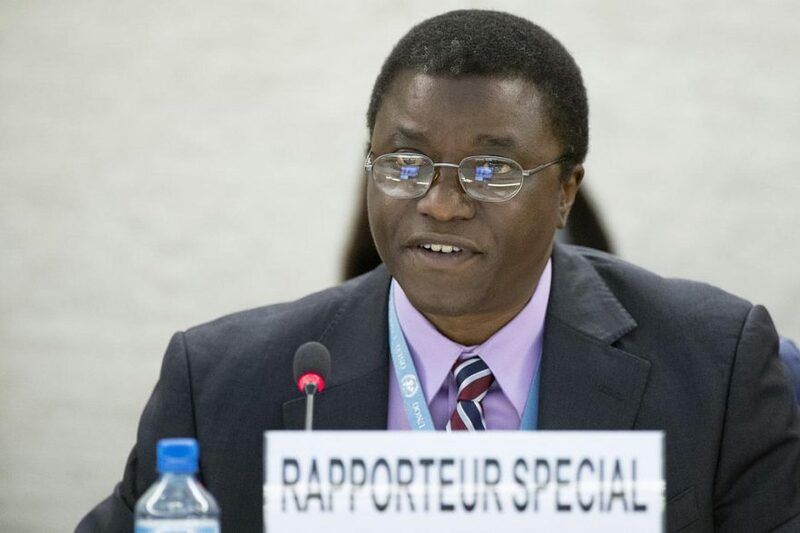 Image: UN Geneva, “Chaloka Beyani, Special Rapporteur on internally displaced persons on the situation of IDPs in Syria during the 24th Session of the Human Rights Council,” 16 September 2013, Photo by Jean-Marc Ferré.